Looking “right” is a big deal in my family. In many ways, I’m grateful for the standard of dressing that was enforced. It informs my style choices in life till today. As far back as I can remember, Sundays have always been my best day of the week. It was the one day my mum would take all her time to dress us up, my dad would iron our clothes, and being the only girl I got to wear “to match” with my mum. The boys did the same with my dad. Of course we never left home without the usual “if you dirty your clothes in church no fan lolly for you” threat that my parents always issued, and let me tell you fan lolly was one of the highlights of Sundays. What stands out is the memory of my mum tying my gele for me. It was truly my best moment. I loved my gele so much I never took it off immediately after church. But then tying gele or scarves out was considered “SU” behavior and as a girl that struggled so hard to fit in I had to think of it as such. 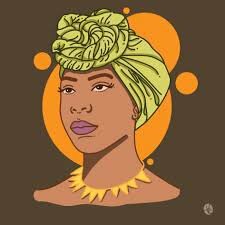 But since I have grown into my own, into my own skin and into my own light, I have come to realize that my gele represents more than just a hair tie, it was my symbol of pride, my Nubian crown and my go to on mornings that my hair doesn’t corporate with me. 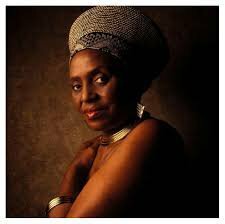 I started wearing them out more often ever since I went through my obsession with Miriam Makeba who by the way always wore her channel suits with her beautiful head wraps as far back as the 1960s. Then I fell in love with Erykah Bahdu which further steered me along my path but I never delved into the history behind these elegant pieces of historical pride until recently. 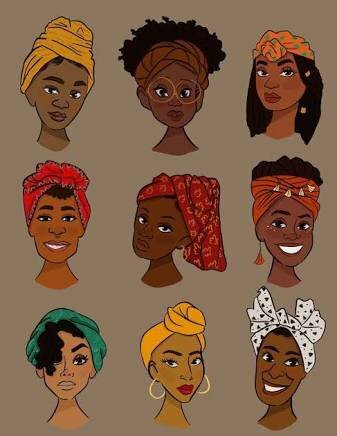 So I am sitting at my desk this beautiful Monday morning (with the HR guy glaring at me) in my beautiful multicolour head wrap looking as fierce as the Nubian queens did. 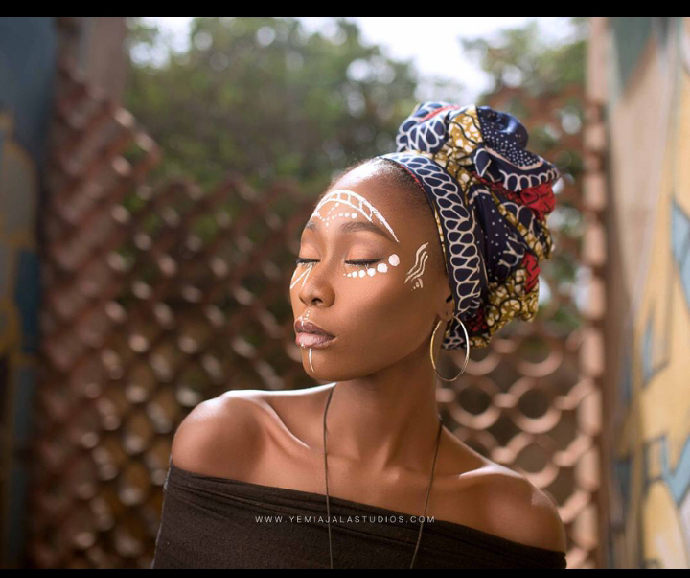 I am not wearing it in rebellion, but to embrace my inner diva that loves head wraps and believes they should be a thing of the present and not of the past. Bueno Dias and have a lovely week. Next ICE Arrests Rapper 21 Savage, Says He’s Actually British and Overstayed Visa.